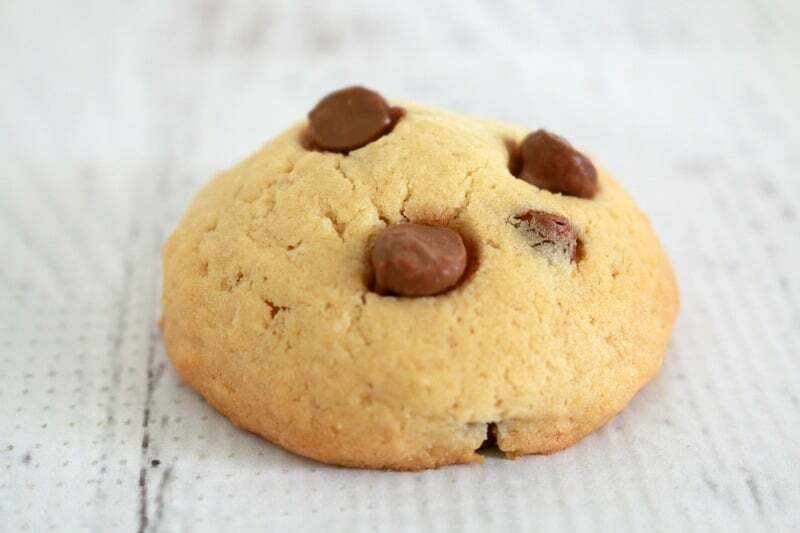 Want to make perfect chocolate cookies every single time? 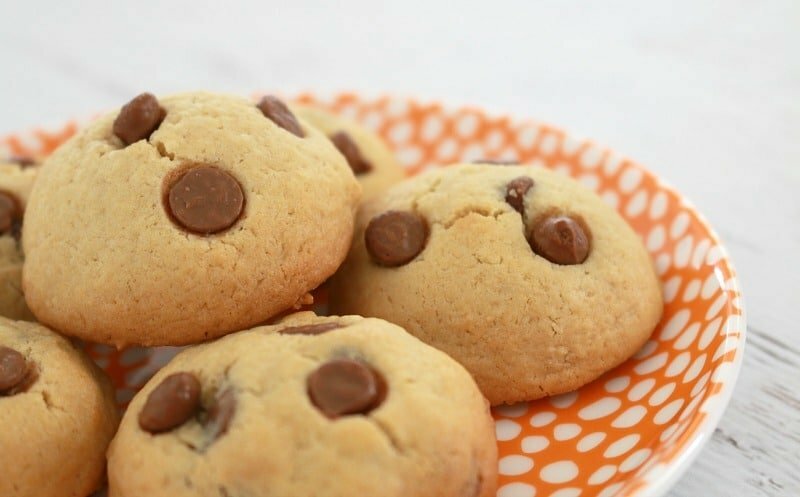 These really are the best chocolate chip cookies you will ever make! 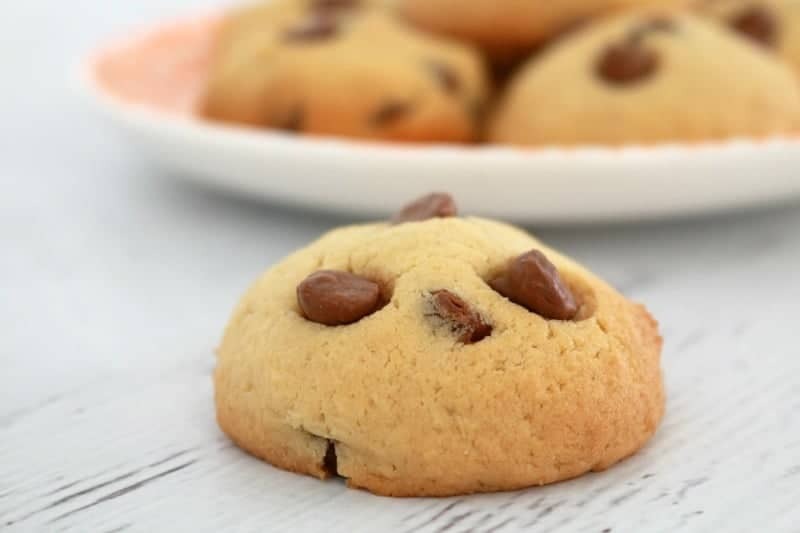 If there’s one cookie recipe that everyone should know how to bake, it’s the perfect chocolate chip cookie. Actually, the very first recipe I ever remember making was for chocolate chip cookies. They’re just the best things ever! I know there’s about a zillion different variations of chocolate chip cookie recipes out there, but I think I’ve found the perfect one…. and no, it’s not one I made up myself! 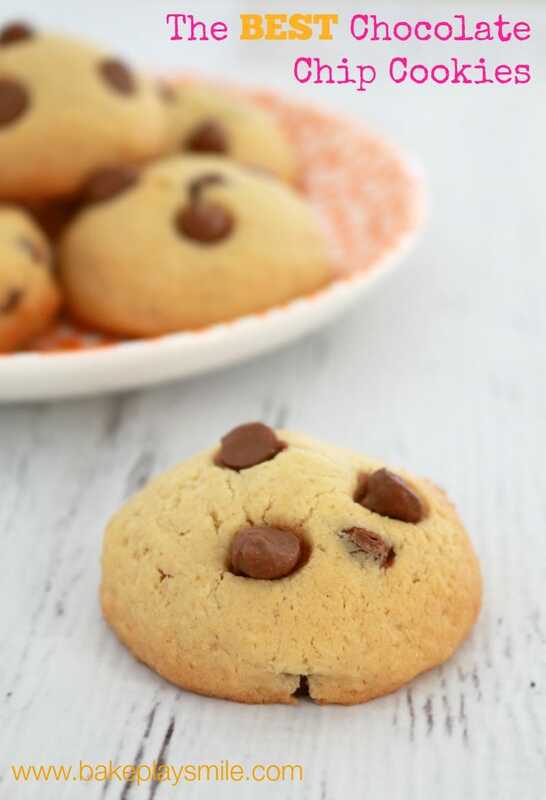 My very, very favourite chocolate chip cookie recipe is from Donna Hay’s ‘Modern Classics – Book 2’. The recipe also just so happens to be on the same page as the best chocolate caramel slice recipe. If you could see my cookbook you would laugh. That page is covered in cookie dough, teeny bits of sugar and god knows what else. It’s probably the most used page out of any of the cookbooks I own (and there’s a LOT of them!!). 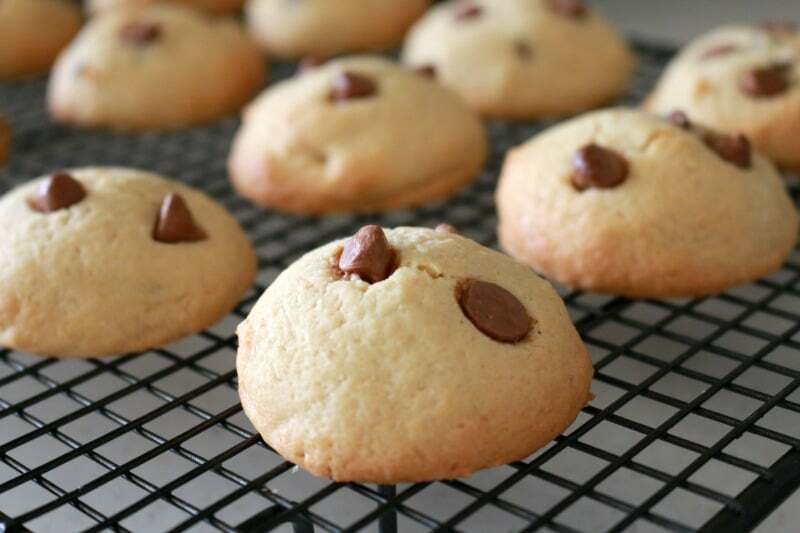 You’ll be glad to know that this is also the simplest chocolate chip cookie recipe. It’s a one bowl wonder! There’s nothing fancy-pants at all about it. It’s just a really, really good recipe. 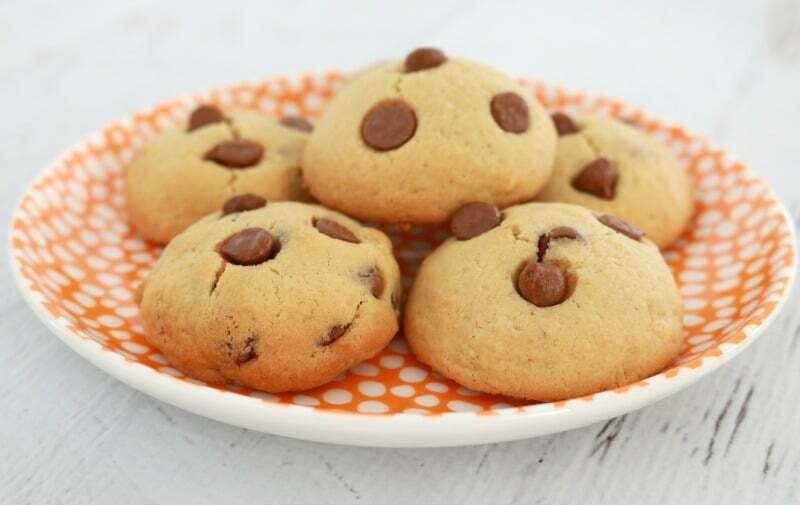 The only changes I like to make to the original recipe is to use chocolate chips instead of broken up chocolate (yep, I’m lazy… and chocolate chips are just so easy), and I like to add in a little bit more chocolate than the recipe says to. You can never, ever have too much chocolate! 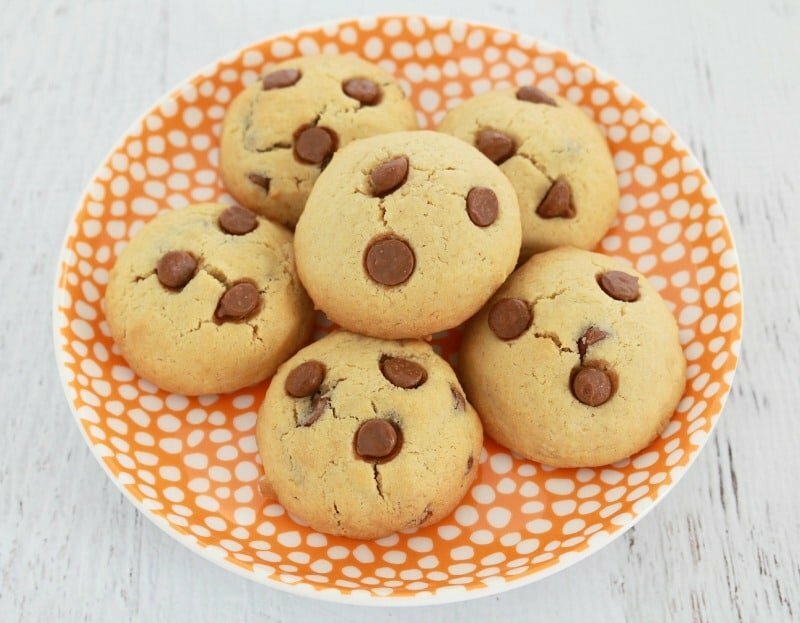 If you want your cookies to look pretty, add a few extra chocolate chips onto the top of each cookie dough ball before baking. 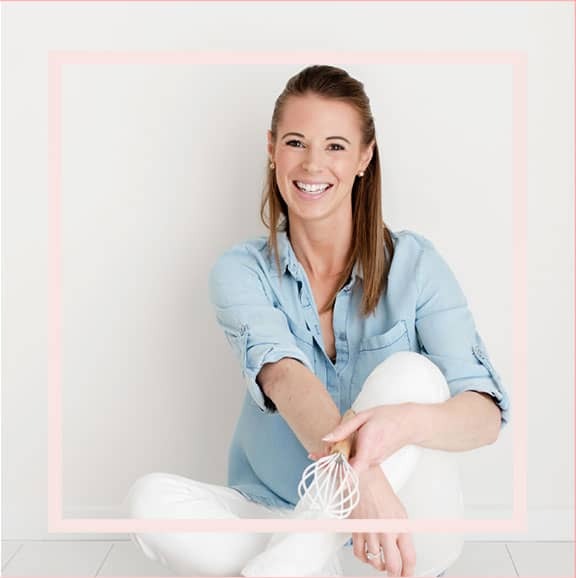 You sooooo don’t need to do this – it’s just for looks! 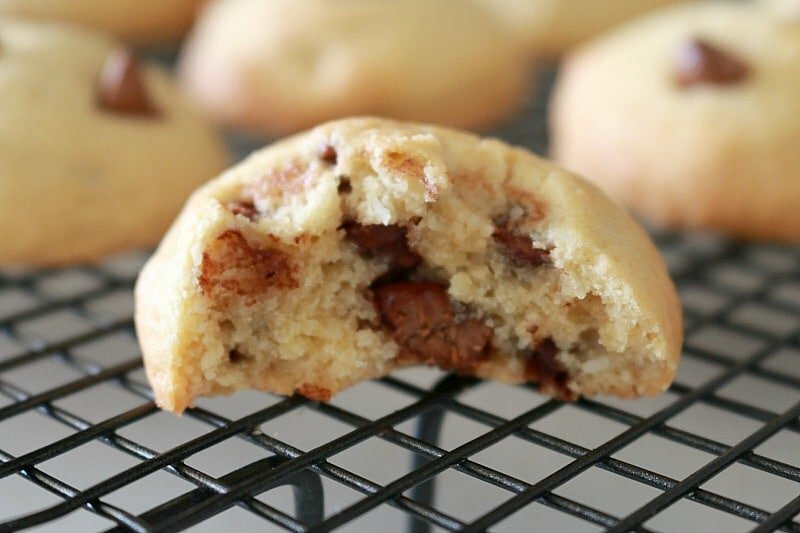 And that’s it… my number one favourite chocolate chip cookie recipe. It’s totally fool-proof and you’ll end up with the most perfect cookies every single time! Preheat your oven to 190 degrees (170 if using fan-forced). Grease and line two baking trays with baking paper. Beat the softened butter, vanilla and brown sugar in a bowl until pale and creamy. Gently stir through the chocolate, coconut, baking powder and sifted plain flour. Place cookie dough balls onto the trays - leaving a gap between each cookie (they will spread during cooking). Place a couple of extra chocolate chips onto the top of each dough ball (optional... but oh-so-pretty!). Bake for 10-12 minutes or until just slightly browned. 1. Preheat your oven to 190 degrees (170 if using fan-forced). 2. Grease and line two baking trays with baking paper. 3. Place butter, brown sugar and vanilla in to the TM bowl. 4. Cream together for 1 minute on Speed 4. 5. With TM still running, add the eggs, one at a time, through the hole in the lid and continue mixing on Speed 4 for 30 seconds. 6. Add the plain flour, baking powder and coconut and knead on Interval Speed for 30 seconds. 7. Add the chocolate chips and stir through with spatula. 8. Roll the mixture into tablespoon-sized balls. 9. 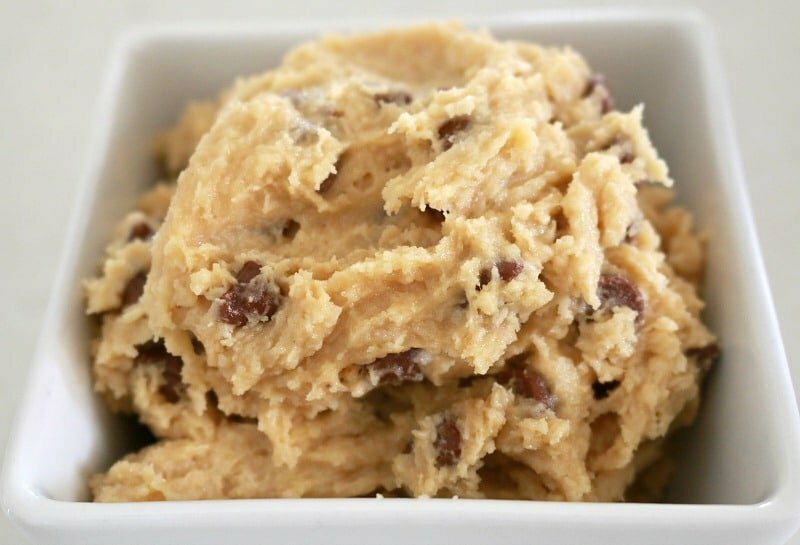 Place cookie dough balls onto the trays – leaving a gap between each cookie (they will spread during cooking). 11. Place a couple of extra chocolate chips onto the top of each dough ball (optional… but oh-so-pretty!). 12. Bake for 10-12 minutes or until just slightly browned. I am beyond excited about this! 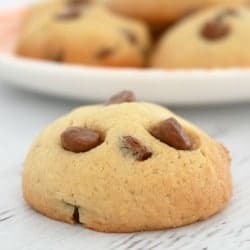 I have found popular perfect chop chip cookies on Pinterest but they are American recipes and they have never worked for me. Even one that had been pinned “over 1 million times” was a DISASTER. I mean DISASTER with a capital D. I tried it 4 times! Oh no!! These are definitely no fail! Oh I love that you added coconut! I’d been thinking of making my next batch with coconut oil, but was concerned how that might affect the spreading. Add the coconut is perfect! Mmm yes the coconut is the best! thank you for the tip about adding a few chocolate chips to the top of the dough – i always wondered how bakeries made them look so perfect! these look so nice and soft. yum!